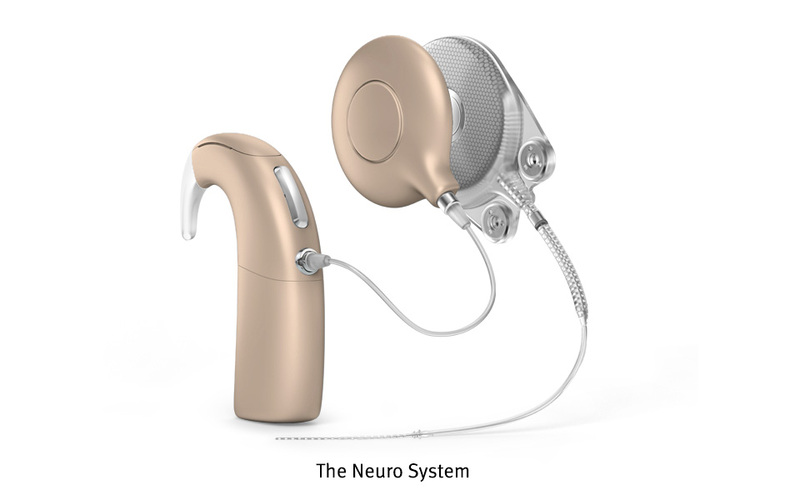 • The Neuro 2 sound processor is the external part that is worn behind the ear. • The Neuro Zti implant is a small implant that is placed under the skin. 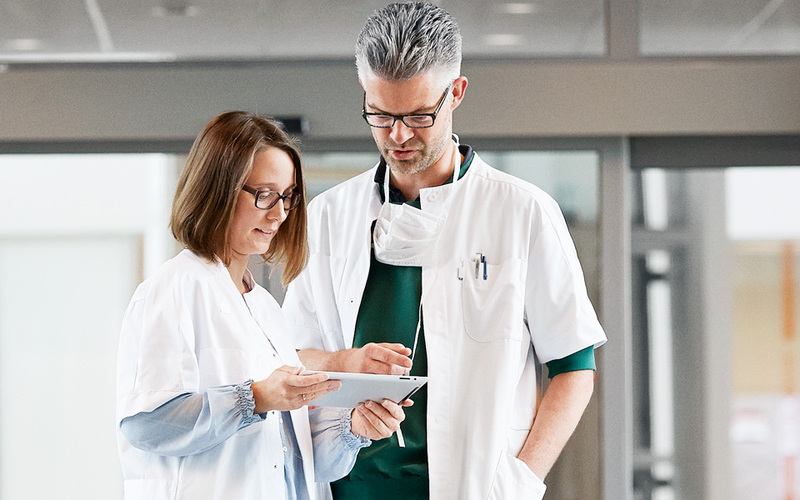 Neuro 2 is the premium sound processor from Oticon Medical that combines high quality engineering with a strong focus on sound quality and usability. The cochlear implant was my only option. Without it, I would have stayed deaf. The results are great — both after the first implantation on the right ear, and the second one on the left ear. Early cochlear implantation is recommended in children to give them the best start in life. The Neuro System is designed to deliver a full sound picture and all the subtle characteristics of speech essential for language skills, so that children can enjoy hearing, speaking, going to school and socialising with others. I can now hear my egg timer and other sounds that I have never been able to hear before — it’s a big change. I would definitely recommend that other potential candidates get a cochlear implant. Every day is made of challenging situations with conversations and background noise. This means your brain has to work harder to make sense of what´s being said, which can leave you feeling drained. That´s why it is important to find a cochlear implant solution that can reduce the effort you put in listening to have more energy to enjoy life. Hearing technology is constantly evolving, which is why the Neuro Zti implant has been designed to support new sound processing technologies. This means that when new technology is launched to improve hearing performance, you will always be able to use it through an easy upgrade. The Neuro Zti implant is the industry’s most compact implant, designed to make surgery as simple as possible.